With over 65 production centres nationwide, Signs Express is the UK & Ireland's largest sign franchise providing businesses with interior/exterior signs, vehicle graphics, banners, exhibition displays, labels & stickers and health & safety signage. Established in 1989 and celebrating their 30th anniversary next year, Signs Express has developed into the largest network of sign production centres in the UK and is growing at its fastest rate in more than 10 years. 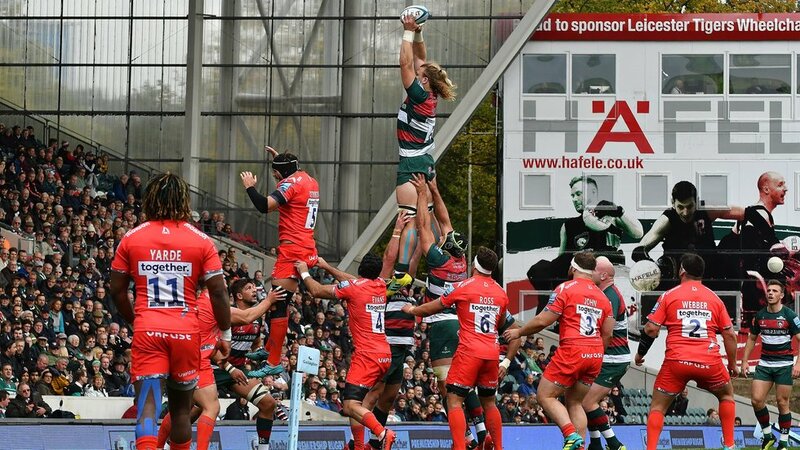 Signs Express (Grantham) have been proud player sponsors of 10 times English champions Leicester Tigers since 2014 and are now proud sponsors of David Denton for the 2018/19 season. The branch provides a lot of work for Tigers at both their 26000 seat stadium and their training ground, and saw this as a way of strengthening the bond with the club. 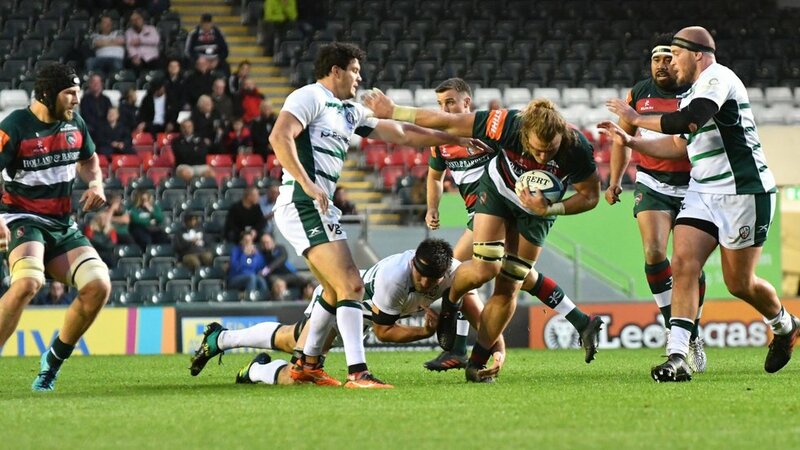 Scotland international back-rower David Denton agreed a move to Leicester Tigers in the summer of 2018. Born in Zimbabwe, Denton moved to Scotland as a student and played for Edinburgh Academicals before joining the national academy and was awarded a professional contract at Edinburgh in 2010/11. He played for Scotland Under-20s and Sevens on his way to a senior Test debut in the build-up to the 2011 Rugby World Cup. 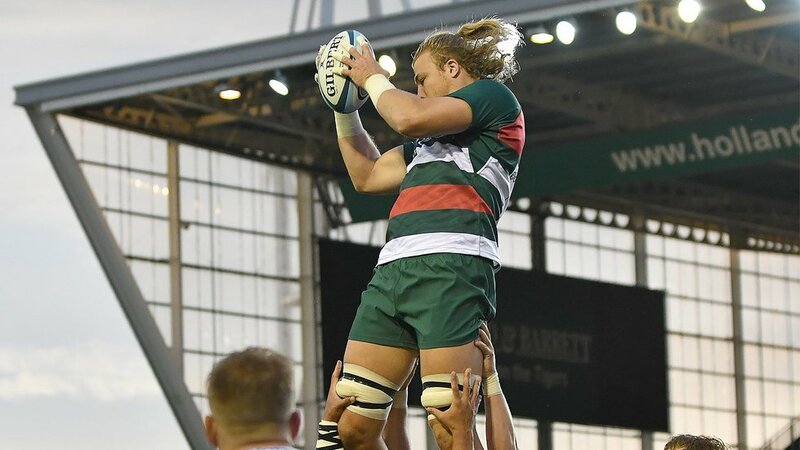 The big back-rower known for his powerful ball-carrying made a move to the Premiership in 2015, first with Bath and then with Worcester Warriors for the 2017/18 season before making a switch to Tigers.